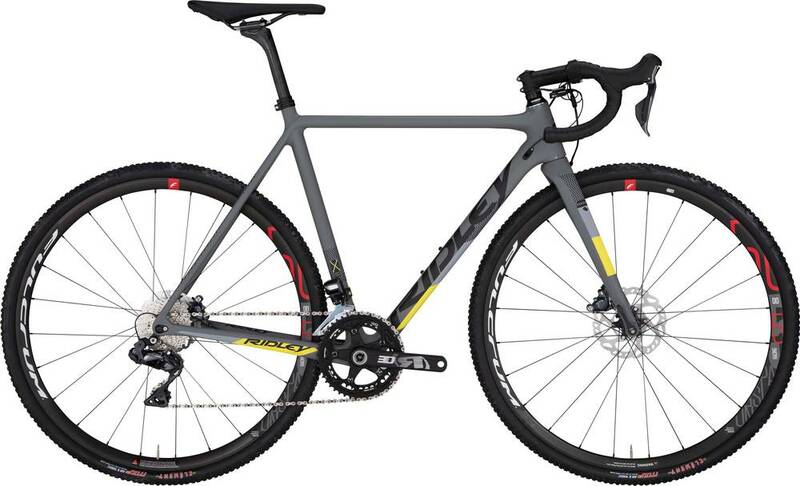 Ridley’s 2019 X-Night SL Disc - Ultegra Di2 is a high-end component level carbon frame cyclocross bike. The 2019 X-Night SL Disc - Ultegra Di2 is easier to ride up hills than similar bikes. The 2019 X-Night SL Disc - Ultegra Di2 won‘t keep up with similar bikes while riding downhill or sprinting.